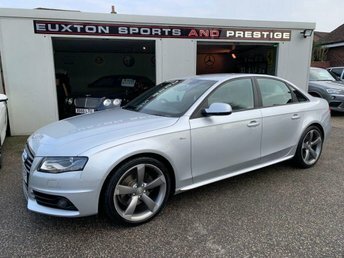 Dual-Zone Electronic Climate Control, 18in x 7.5J 7 Twin - Spoke Design Alloy Wheels with 225/40 R18 Tyres and Locking wheel Bolts, Audi Chorus Radio/Single CD Player with MP3 and AUX Socket, Drivers Information System (DIS), Electric Front Windows, Heat - Insulating Glass, Thatcham Category 1 Alarm. 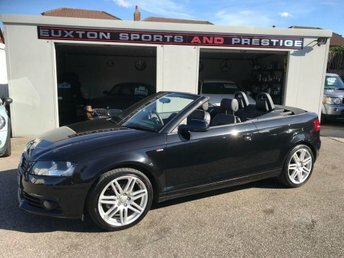 5 seats, CAMBELT REPLACED + 1/2 LEATHER INTERIOR + 18' ALLOY WHEELS + 6 DISC CD CHANGER + 2 X KEYS + DAY RUN LIGHTS. , CAMBELT REPLACED + 1/2 LEATHER INTERIOR + 18' ALLOY WHEELS + 6 DISC CD CHANGER + 2 X KEYS + DAY RUN LIGHTS.